Okay! So the other day I saw a very interesting post on heyfranhey that I posted to my Facebook. She was talking about how she seals her hair with aloe vera and did a comparison between each side of her hair, one with aloe, one without. Now, the aloe side looked all kinds of smooth and shiny, and the other side was noticeably not as awesome (still pretty though). Initially, I figured that I would try sealing my entire length with oil rather than my ends only (as she referenced sealing), but…I didn’t really like that. 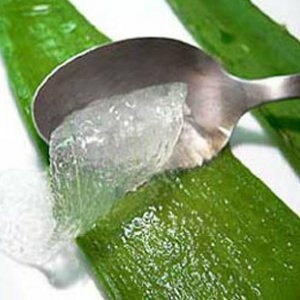 My hair was much more stringy (although soft), especially when drying…so I was like..okay, so aloe vera can’t hurt (my hair generally loves aloe vera). 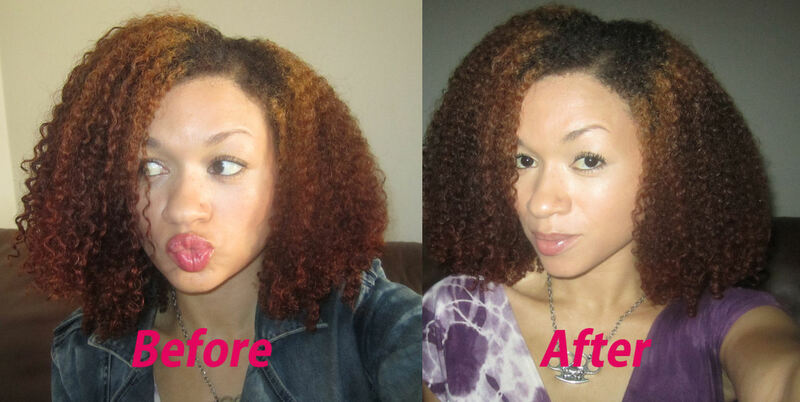 All of the styling products are the same – the only difference is that I smoothed aloe vera on my hair when I got home. Now, because the main reason I personally seal is to decrease friction between my hair and clothing, I am still going to add oil to my ends. Aloe is going to be more along the lines of the finishing step for me. I love playing with my hair and will be sure to keep you all updated!